Our latest newsletter is available to download here or click below to read more. 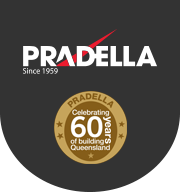 Pradella have the solution to your 4101 South Brisbane and West End search. Whether you're looking for something brand new and ready to move into or buying off the plan, our team can work with you to find the perfect property for you. Unrivalled locations, designer apartments, urban tranquillity and resort-style facilities, synonymous in every Pradella Development. Your beautiful new home is ready. For enviable convenience and luxury, less than 3km from Brisbane's CBD, contact our team to start your new lifestyle now. Off the plan – secure now! 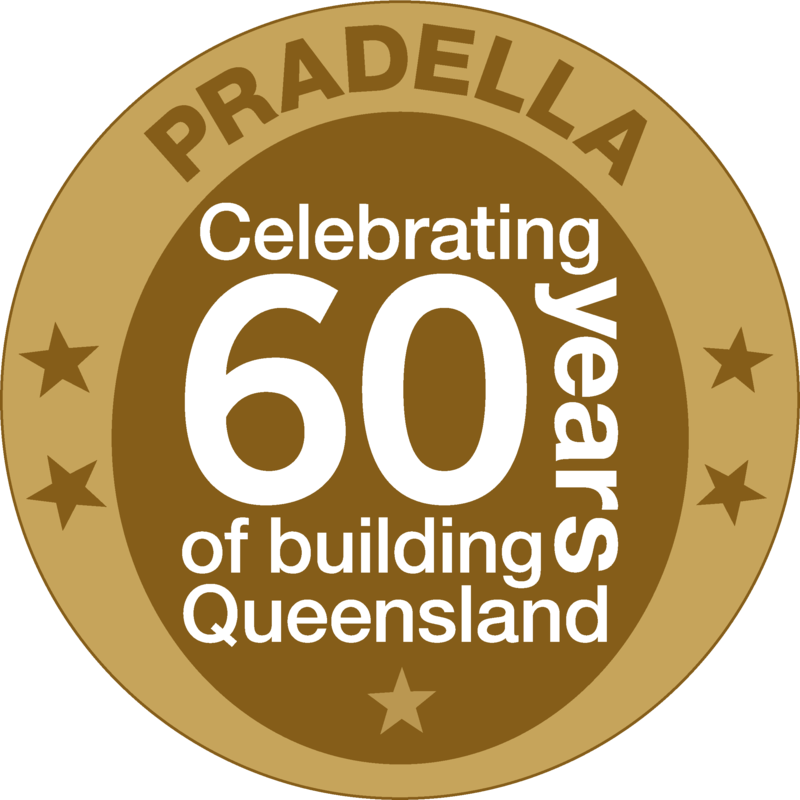 Pradella is a multi-award winning Brisbane developer with over 60 years property experience. What we promise; we deliver. We know 4101 like no other, having successfully delivered 19 projects in the precinct culminating in over 3,000 people calling a Pradella apartment home in recent years. 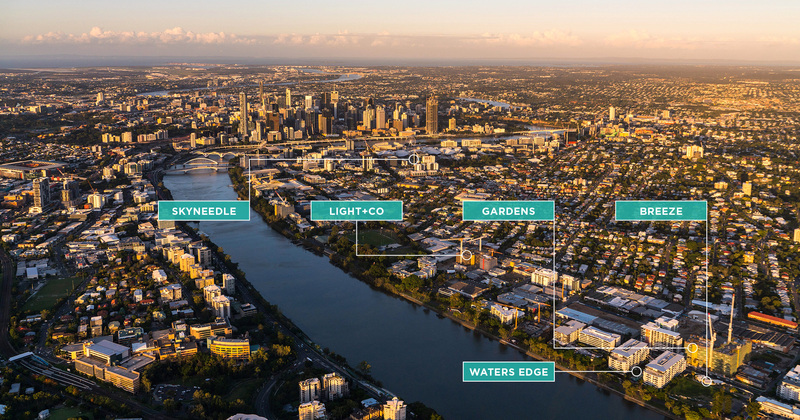 We’re proud to call South Brisbane and West End our home and our experienced team are ready to find the perfect 4101 solution for you. 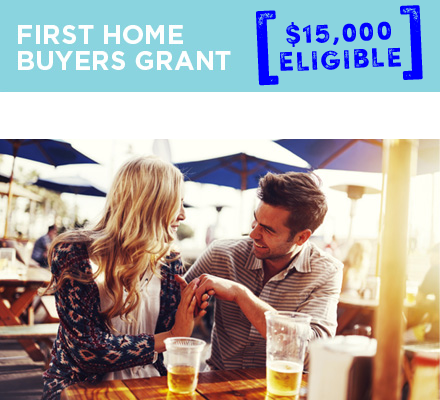 Make it your home too! *Subject to building and weather contingencies and certification.